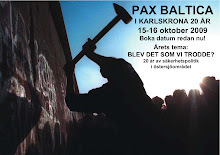 Pax Baltica: Pax Baltica 2014 - Var är freden? / Where is the peace? Pax Baltica 2014 - Var är freden? / Where is the peace? 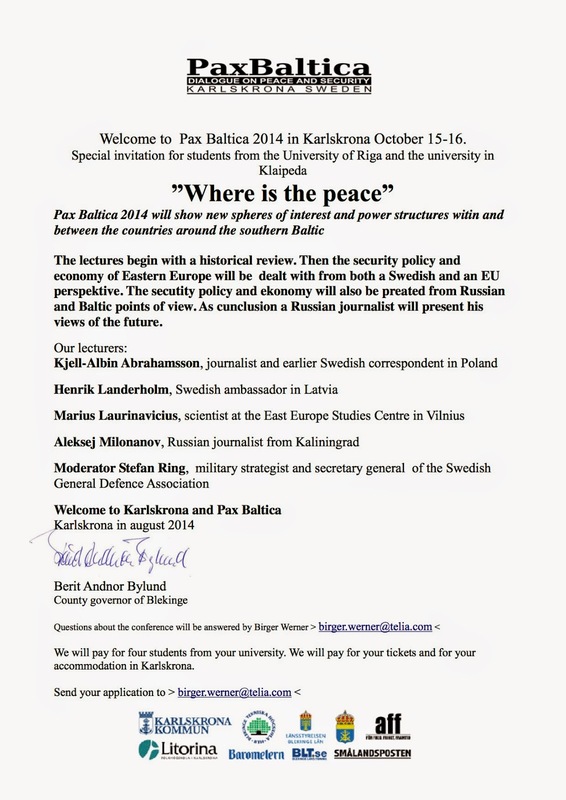 This year's invitation to Pax Baltica, 2014. Program with dates and times here. / Årets inbjudan till Pax Baltica. Tider, datum och program finns här.